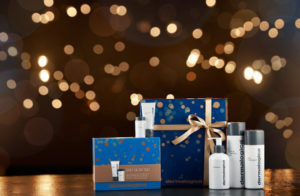 Dermalogica have got it all wrapped up for you this season with gift sets pre-packaged and complete with gift bags…you cant go wrong! Starting from just £17.50 they make the ideal skin savvy present. Select any 3 Mavala varnishes and pay for 2, gift boxed they would be an ideal stocking filler. As with all our Christmas sets there is limited stock. 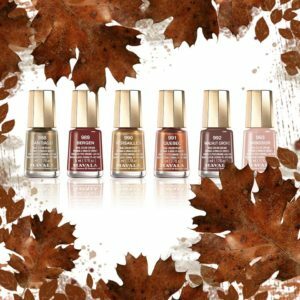 Also the new Heritage range of russet and brown mini varnishes are perfect for this season and when purchasing any of the Legend Lipsticks we are giving away Mavala Tweezers – Lifetime Guarantee. 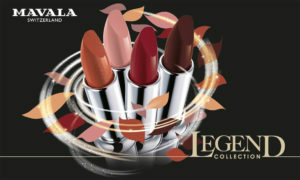 The Heritage range matches all of the Legend lipsticks too! Gift Vouchers also make a great present when you are stuck for what to buy. Our vouchers come in £5, £10, £20 and £50 values and are valid for 3 months from date of purchase. We have just finalised our Winter promotions in-Salon and these include GWP on our Eve Taylor facials and products and our Nailtiques heated manicure and pedicure treatments. Please call for further details.